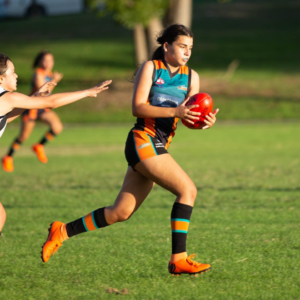 This Saturday, February 9 will see the first bounce of the 2019 AFL Sydney Independent Girls Competition. There are six girls schools taking part in the competition this year with Abbotsleigh School, Brigidine St Ives, Pymble Ladies College, Ravenswood, MLC Burwood, and Monte Sant Angelo Mercy College all coming up against each other over the next eight weeks. 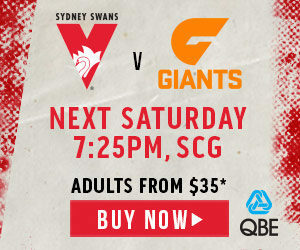 You can see the AFL Sydney Independent Girls Schools Round One fixture here. 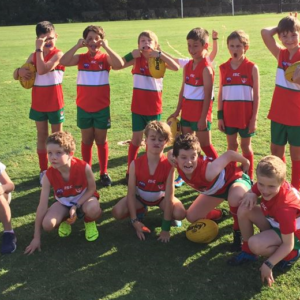 Following the pilot program which was run in 2018, AFL Sydney Independent Schools and Operations Coordinator, Nicole Greentree says she is pleased to see the competition grow from a 13-team competition into a 32-team competition in 2019. “This competition is growing in both skill and size as it parallels with AFL Women’s,” said Greentree. “We love seeing the growth of the game from grassroots to the elite. 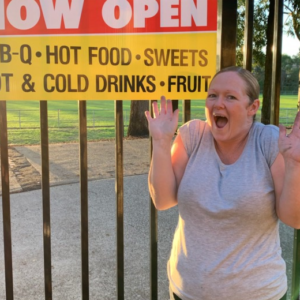 The games will be played at three locations across the season – Abbotsleigh, Heffron Oval and Pymble Ladies College where players can utilise the brand new AFL Posts recently installed on the school’s main oval. 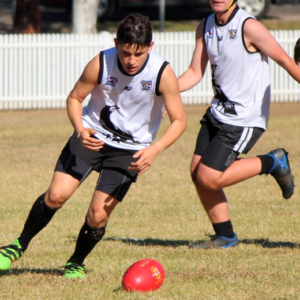 AFL Sydney wish all schools competing in this year’s eight week competition the very best of luck. 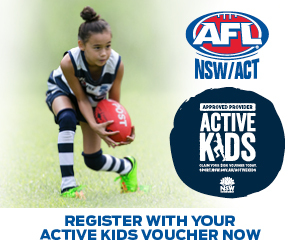 Keep up-to-date with all AFL Sydney Juniors related news by following us on Facebook.